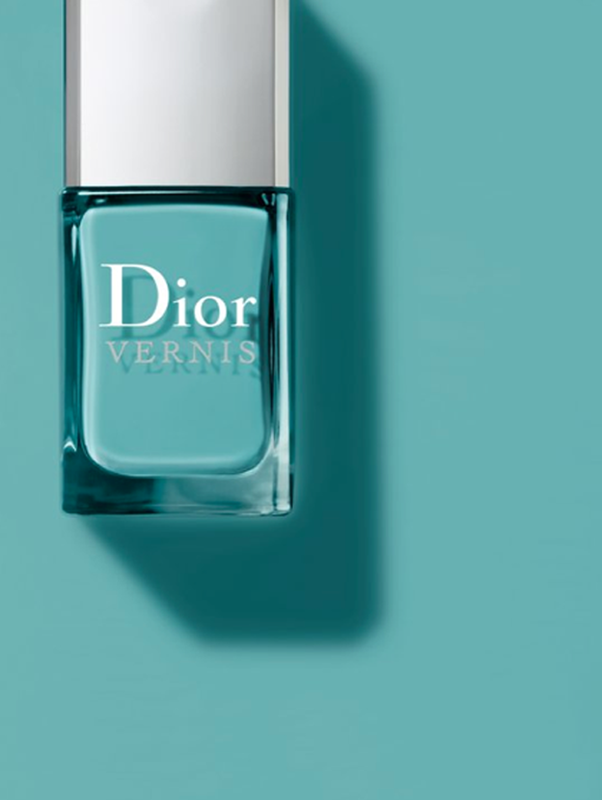 Top of my must-have list for the season is this scrumptious turquoise blue nail polish, which has been specially created by Dior for the opening of it’s boutique in Saint-Tropez. If I can’t go and live on the French Riviera, I can at least splash an evocation of its sparkling waters on my hands, right? Sadly, this limited edition is only available from the Saint-Tropez boutique, Paris Montaigne boutique, Paris le Bon Marche boutique and New York’s 57th boutique. Anyone there feel like getting me a gift???????? ?